We invite you to join us for a spectacular dinner event at Sofitel Queenstown Hotel & Spa. 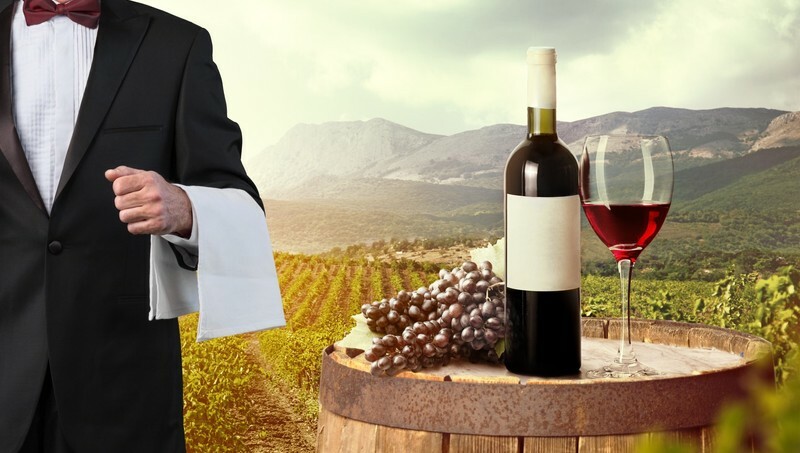 Experience the perfect pairing of Mt Difficulty fine wines with a flawless 7-course degustation dinner at Sofitel Queenstown Hotel & Spa’s Left Bank Café. Hosted by head winemaker and General Manager of Mt Difficulty wines, Matt Dicey, delight in a vibrant and interactive atmosphere, elegantly complemented by inspired cuisine crafted by our Executive Chef Jorg Penneke. Embark on a heavenly French gastronomic adventure with menu featuring Bouillabaisse de Marseille (fish), Filet de Boeuf au Poivre (beef tenderloin) and a platter of authentic French cheeses to complete the experience. Full prepayment is required at the time of booking. Not combinable with any other offers.